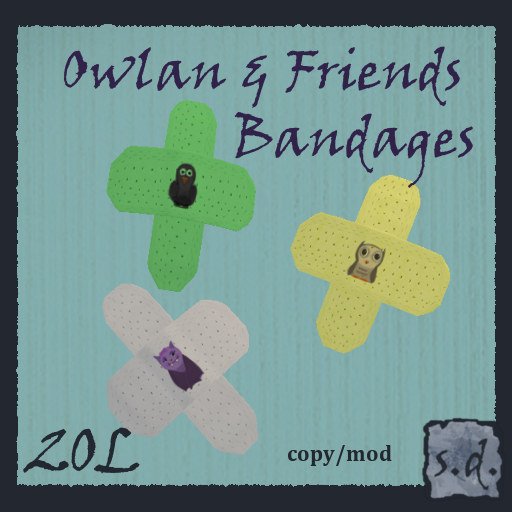 and as a little something extra while on the Owlan and Friends kick, now there are bandages to cover your boo-boos! 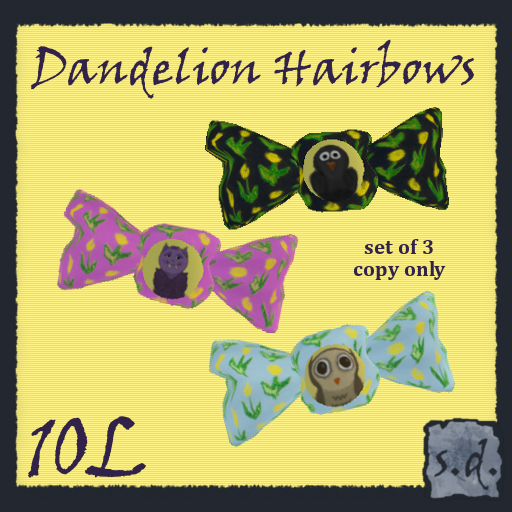 these sculpted bandages can be worn anywhere you may need. ~ by kalliopekat on July 20, 2010.